Rahul Industries offers Graphite Tubes and are widely used in the Tooling (EDM), Mould Making (EDM), and General Manufacturing industries. 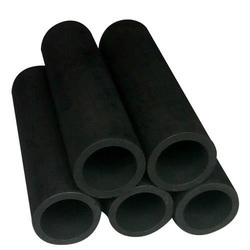 Graphite Tubes are typically used in roughing EDM applications. Looking for Graphite Tubes ?